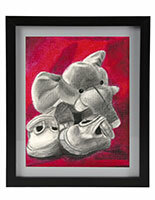 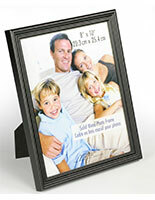 This picture frame is sized for 8-1/2" x 11" prints or certificates. 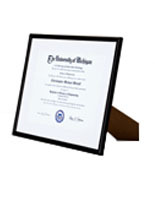 The wooden framing features a decorative profile and is finished in black. 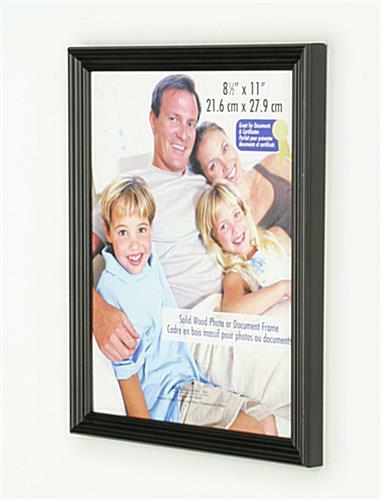 The easel back allows for easy tabletop placement, or if you prefer it can be hung on the wall. 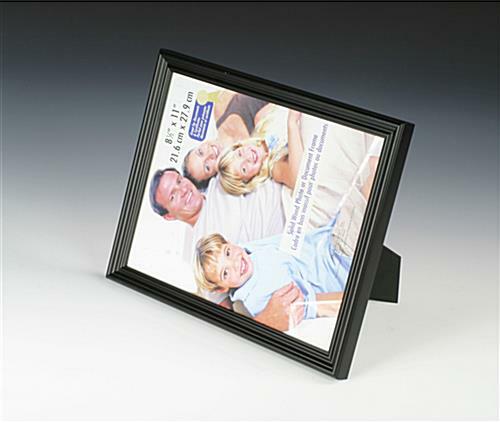 Display your prints in horizontal or vertical format! 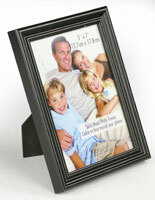 This picture frame is the affordable choice but adds great visual style to your interiors. 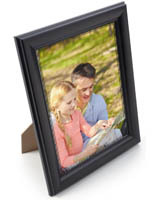 These frames are perfect. 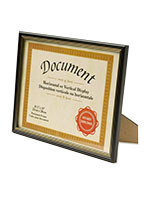 We use them to hand out rewards. 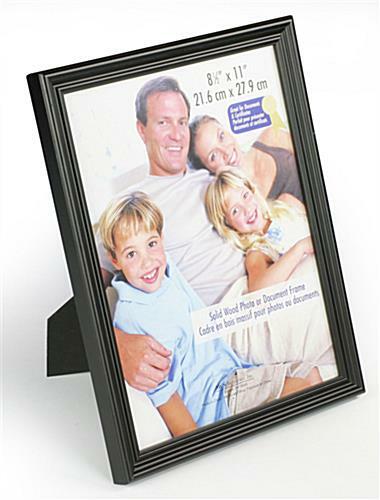 They can be hung or set out on the table. 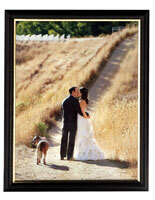 They are sturdy wood and we are very happy with our find and will continue to buy them.